Ride towards the future. 2020 Ski-doo Snowmobiles: Click here to view our models. SHERP is now available at Central Cycle & Recreation! 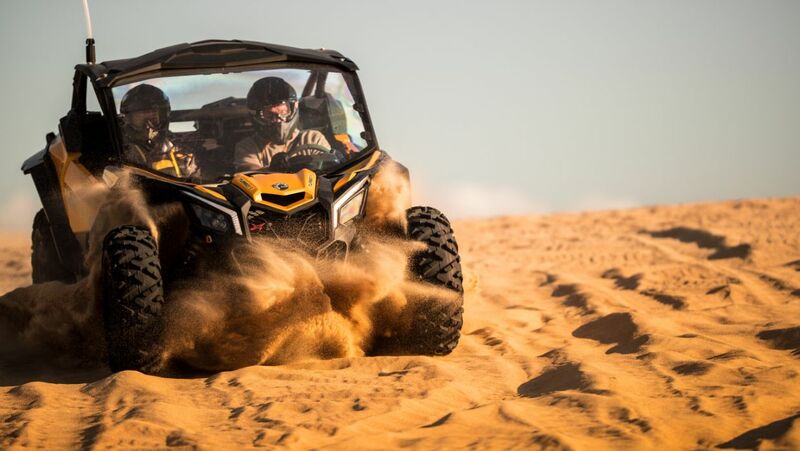 On this website, you'll find the information you need on the industry leading Can-Am and Ski-Doo products that we sell and service. We are happy to help you find the perfect recreational vehicle that fit your needs, or the parts you need to keep your existing machine on the trails. We are a Vortex Optics dealer, supplying high quality optics for rifles, binoculars and spotting scopes, with unlimted, unconditional, lifetime warranty. We are also a Sherp Dealer, offering sales and service on the most capable ATV out there. The Can-Am clothing line and Ski-Doo clothing line offers products to help keep yourself warm and in style with a wide selection of colors and sizes. If you need help in making your selection, call or stop in—we're always ready to help!